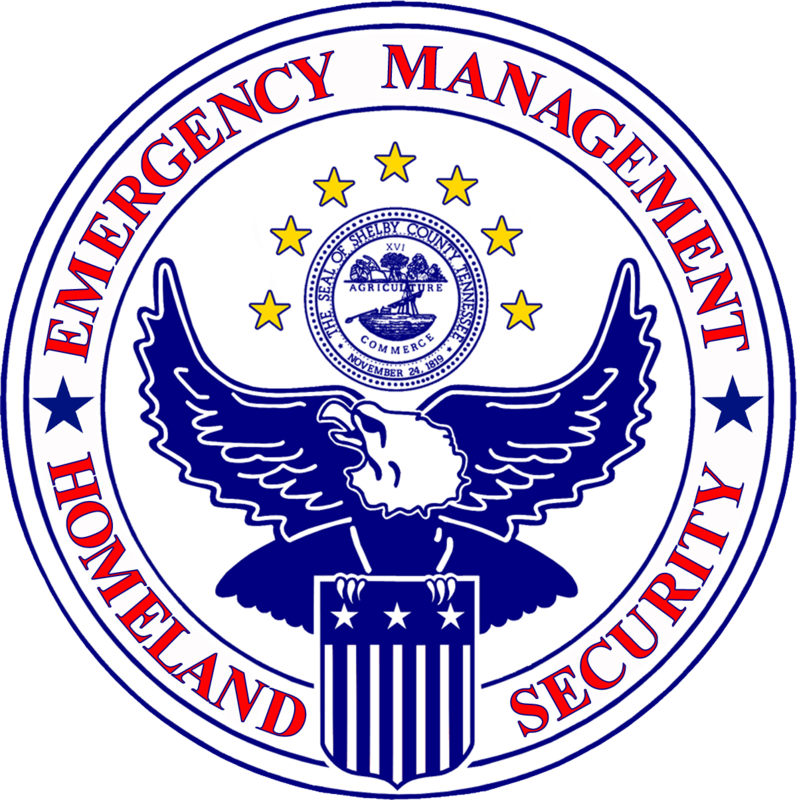 The Shelby County Emergency Management and Homeland Security Internship Program provides a unique opportunity to gain valuable professional experience and build leadership skills. This agency furnishes hands-on guidance designed to mentor today’s young leaders, while strengthening their understanding of Emergency Management and Homeland Security while preparing them for future public service opportunities. The application period remains open year round and is open to all upper division students enrolled in an accredited College or University. Students must confer with their student advisor to ensure appropriate academic credit is received. All applicants will be required to undergo a background check.